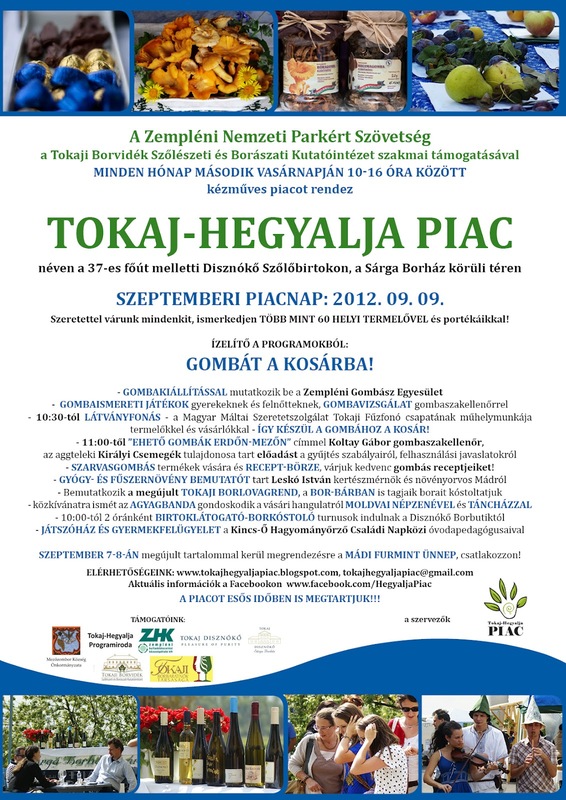 Tokaj Hegyalja Piac - local artisan market: The market is tomorrow! I imagine some of you are enjoying the Mád Furmint Days. 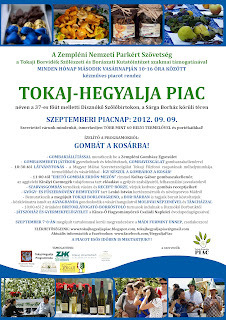 If you're still around tomorrow, do come and join us at the market to take home some of the artisan products on offer. Parking is accessible from the roundabout (go towards the Bortó and turn immediately right over the small wooden bridge) or by the entrance next to the tractor garage from the main road.